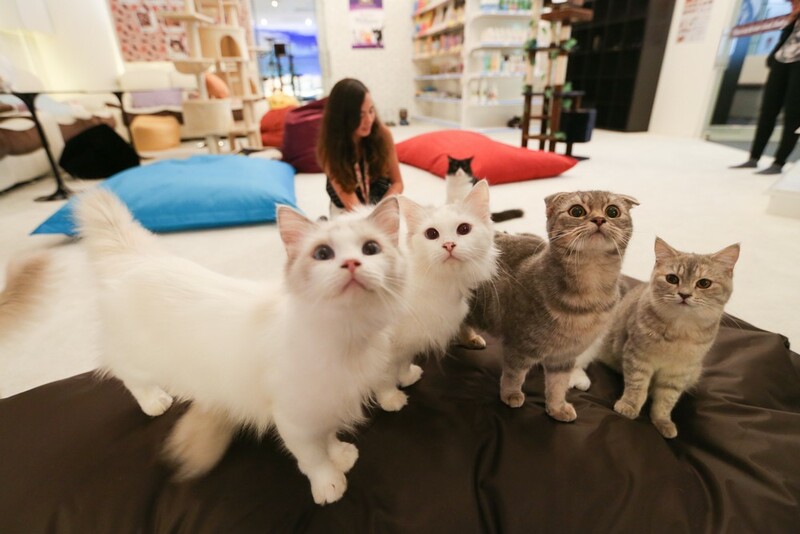 Lion City Kitty: The Cat Museum, Muses and Mansion: The Cat Museum on the second floor will feature the history of cats from around the world along with curated cat-related visual artwork, photographs and commissioned pieces. 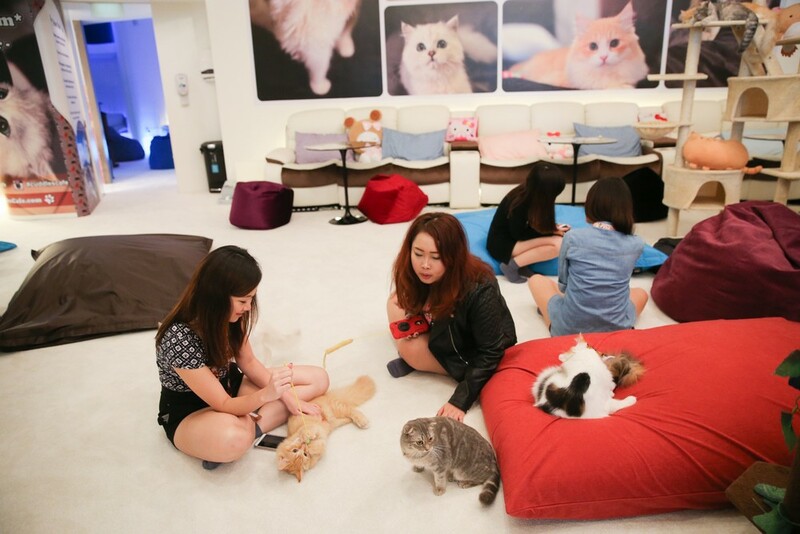 Lunchtime Kitten Therapy sessions where visitors can totally de-stress by playing with cats in the kitten kindergarten. 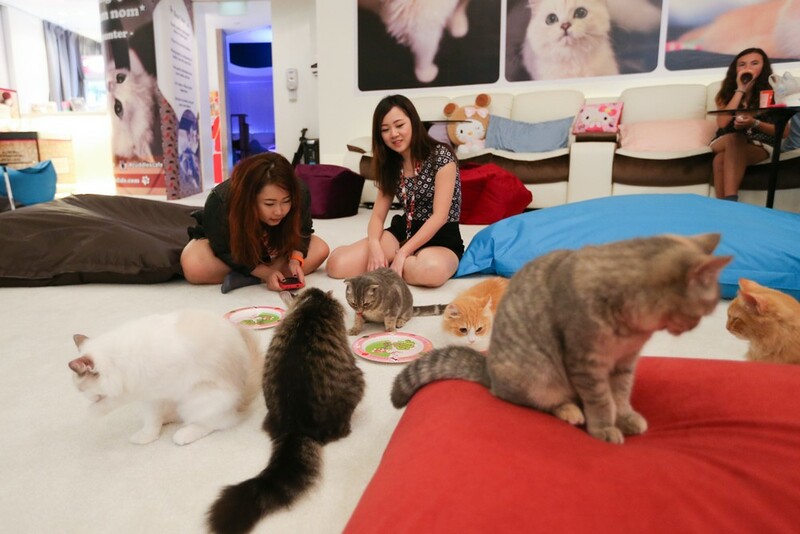 To ensure his felines are not over-stimulated, Mr Tan's therapy centre will open only three days a week. "There will also be rules set and a limit to how many people can be inside at one time. 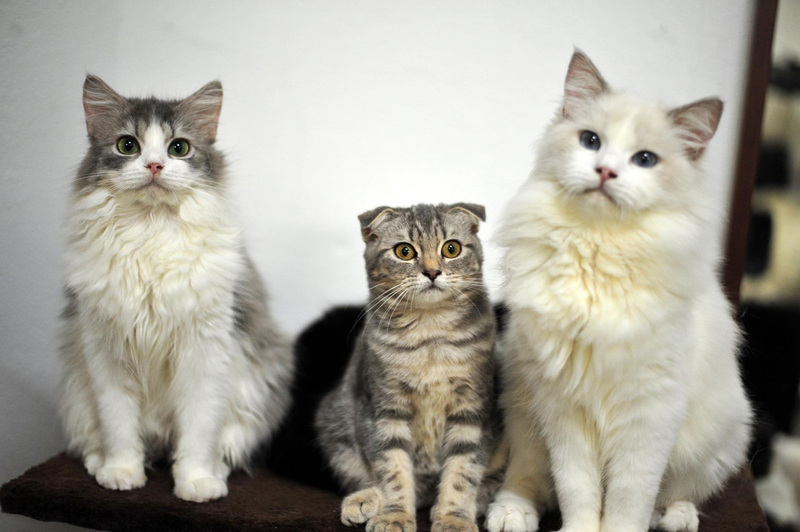 No one is allowed to carry any of the cats. Staff will police the place and those who don't follow the rules will be asked to leave," he says. 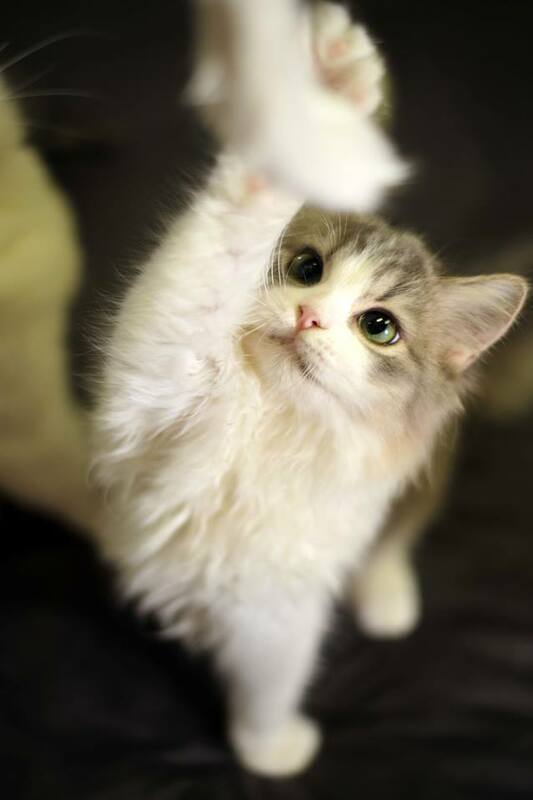 The owner of a cat cafe which is being investigated over the deaths of seven of its cats has offered his shop up for sale. 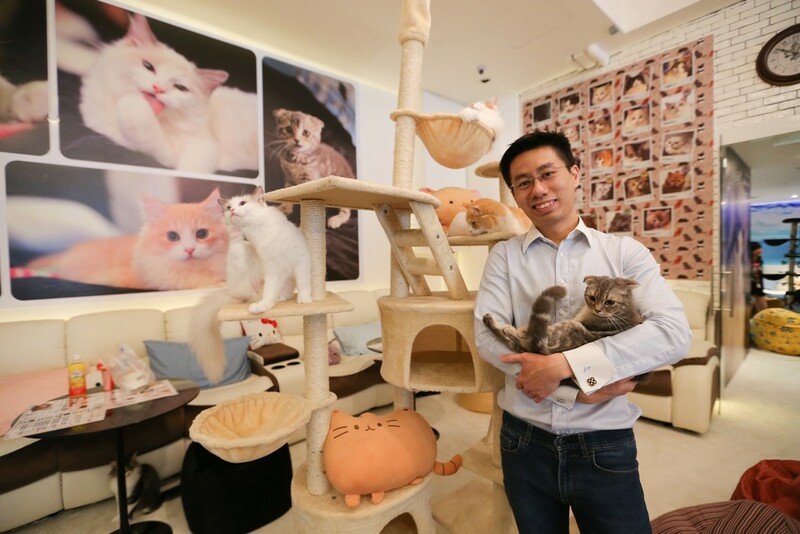 In a lengthy post on Cuddles Cat Cafe's Facebook page, Mr Jonathan Tan on Wednesday expressed utmost "regret and remorse" over the deaths, and sought "forgiveness from the public". 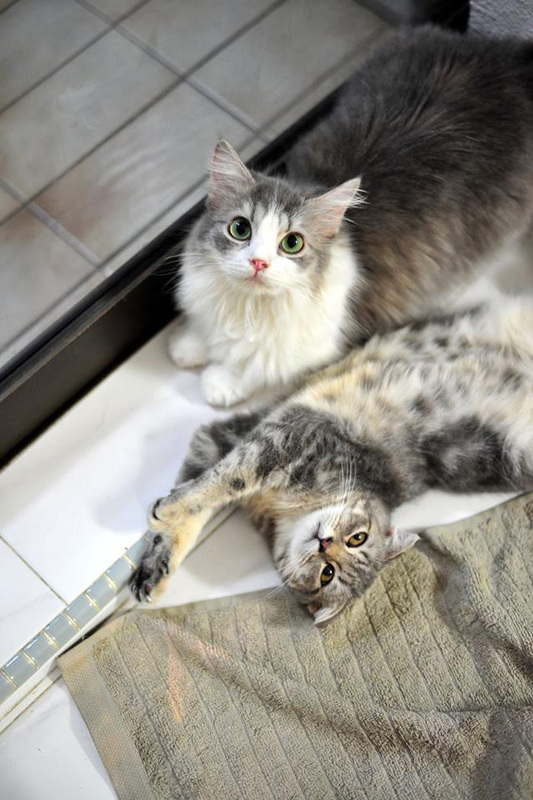 The announcement comes a day after Mr Tan apologised for causing animal lovers grief on the cafe's Facebook page. 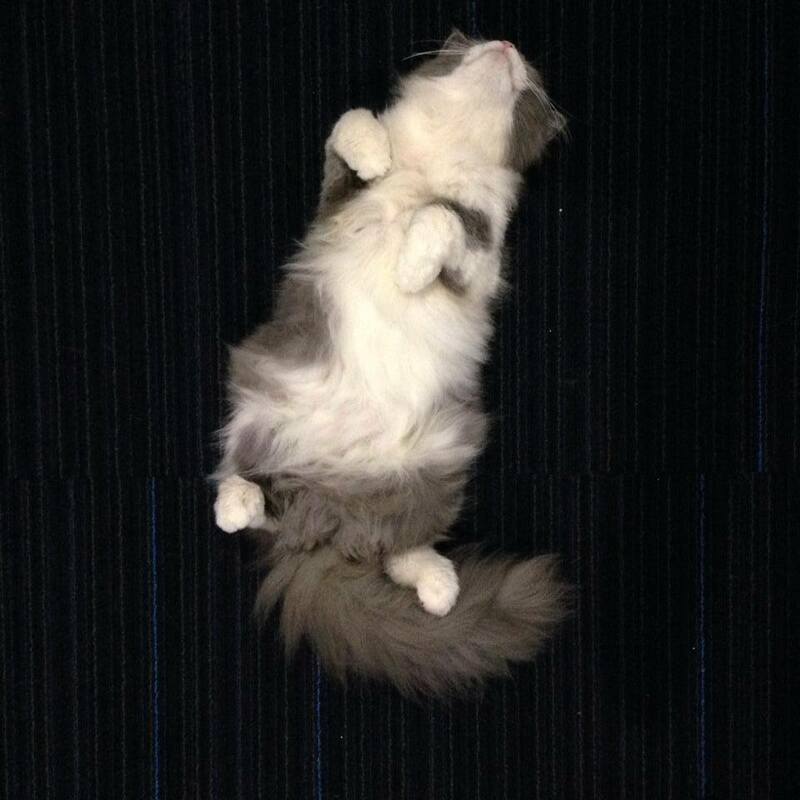 "After thorough considerations, I believe that in the best interest of our cats, they should be kept together as a family under a new owner. 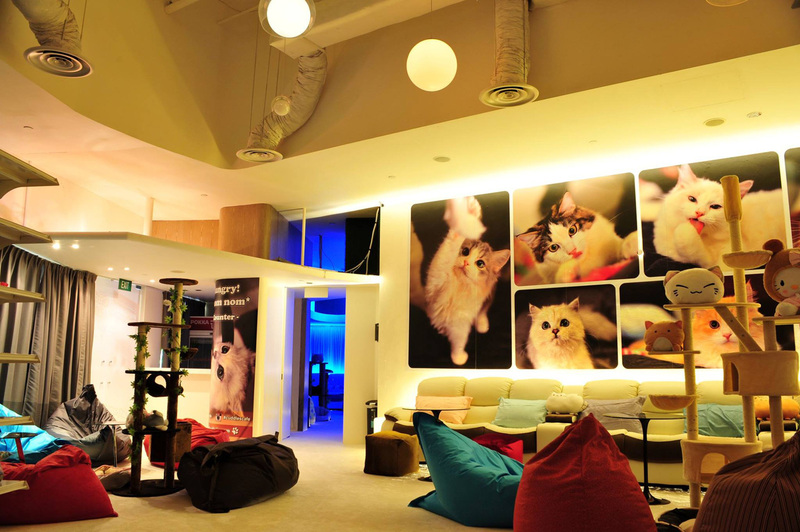 Hence, Cuddles Cat Cafe will be offered up for a business takeover," Mr Tan wrote.